This post covers the latest news on the THREE Away fixtures in November 2015. 1. Wednesday 11th November v Southend United. JPT Round Three. Southern Quarter-Finals of the Johnstone’s Paint Trophy on Wednesday 11th November, 7.45pm Kick Off. 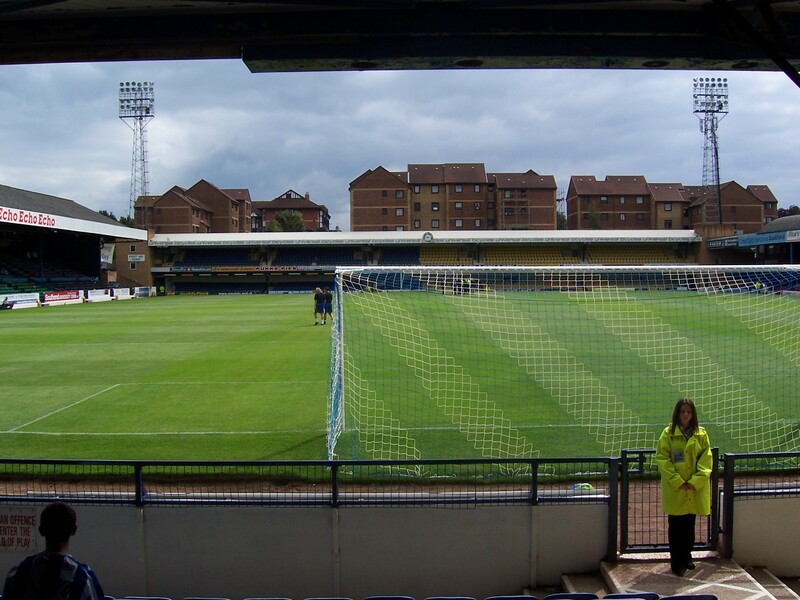 Southend United are offering Bristol Rovers season ticket holders a discount to buy tickets in advance. Season Ticket Holders WILL NOT have to produce a voucher from their season ticket book. BRFC will check the names against the database. 2. Saturday 21st November v Crawley Town. SkyBet League Two. Advance Tickets are on sale for Crawley Town in Sky Bet League 2 on Saturday, November 21st, Kick-Off 3pm. Crawley welcome away supporters into the ‘Reds Bar’ (situated by the South Stand) before the match. This offers a variety of alcoholic and non-alcoholic drinks and light refreshments. 3. Saturday 28th November v Exeter City. SkyBet League Two. 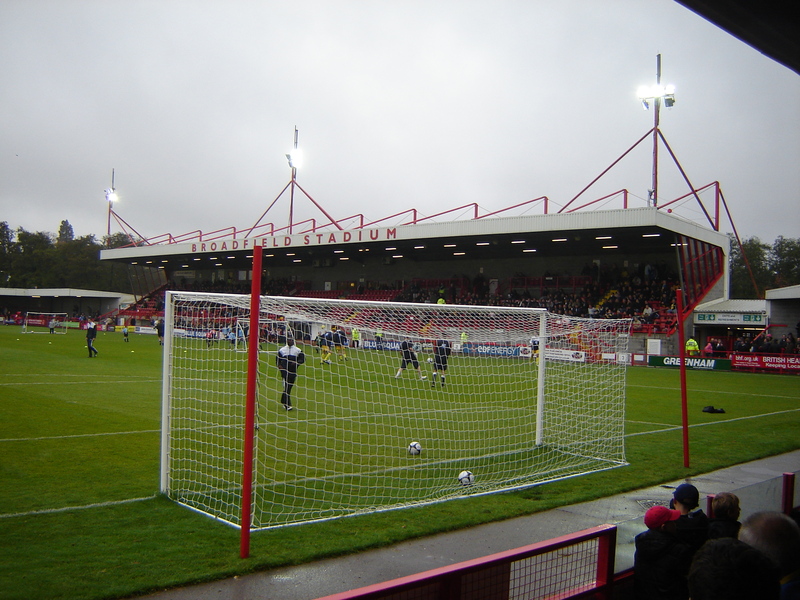 Tickets for the Away match v Exeter City on Saturday the 28th November. The game is ALL TICKET in advance only for the Bristol Rovers fans and the allocation is 1,542. Priority Group One – Wednesday 28th October until Tuesday 3rd November. Season Ticket Holders will need to produce Voucher F from their season ticket book. Wednesday 4th November until Wednesday 11th November. One per membership/voucher for the above groups. General Sale from Thursday 12th November subject to availability. If there are any questions regarding disabled facilities contact Exeter’s Disability Liaison Officer, Nick Saunders. He is contactable at disability@exetercityfc.co.uk or via 01392 411243.